Contemporary bespoke, custom made staff boards made to your school’s specification. As a result, these incorporate your school crest, colours and font. 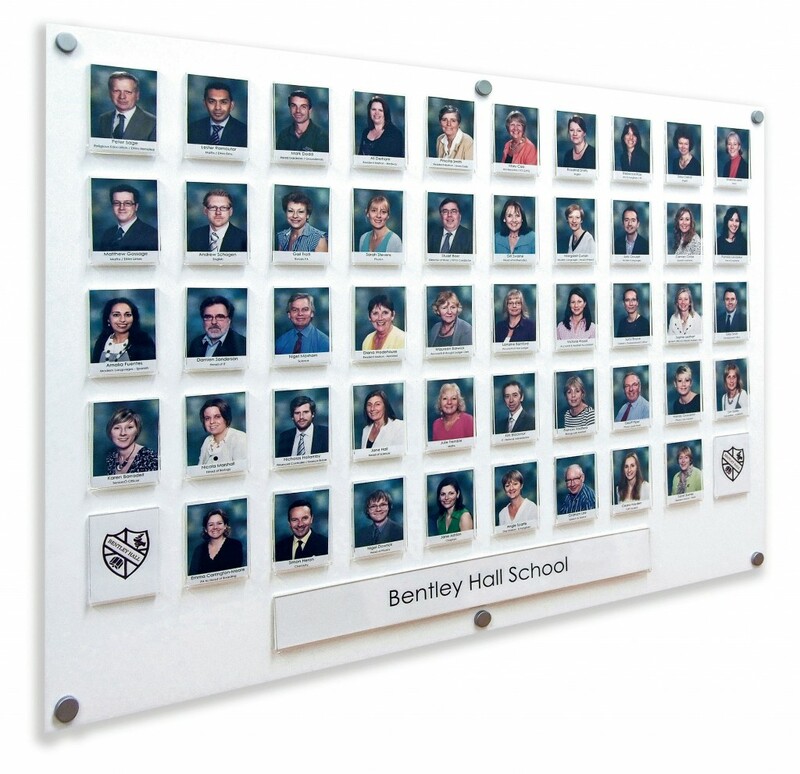 The design makes it easy to update, with the individual clear frames which you can remove or insert photographs. 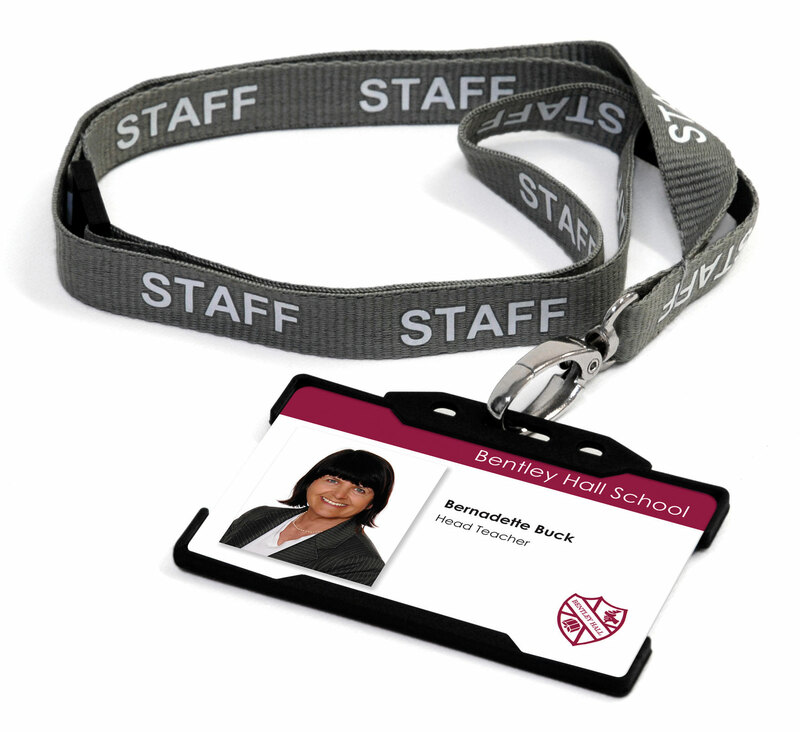 Finally, also we offer matching staff I.D badges allowing your school to keep a consistent branding throughout.